Back in the day, it was simple. Before hitting the gym or playing a game of five-a-side, you’d simply slip on an old tee. Those days are over. Now, there are so many different styles of sports tops out there – from personalised vest tops to technical tees – that you might have no idea where to start. Yikes. Don’t panic. Whether you’re kitting out an entire team or simply looking for new sports gear for yourself, you’ve come to the right place. We’ve got you 100% covered. 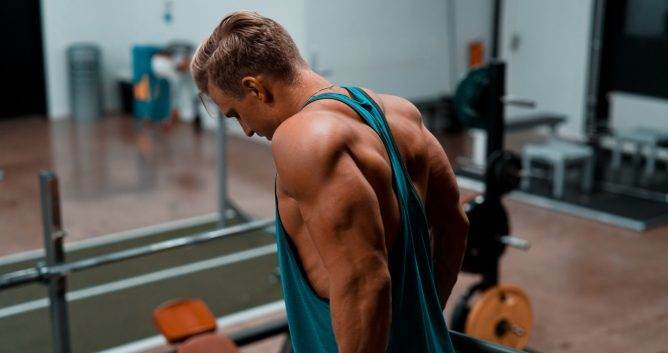 So, sit back, relax and enjoy this guide to the best workout tops you can get your hands on. Before we look at the best top styles, it’s worth taking a moment to talk about the type of material that you choose. When a team is competing, they need a kit that is at once comfortable and breathable. However, that’s not the only thing that you should consider when making your choice here. What about how the vest tops smell? It’s a tricky topic, but we can’t ignore it! Research from the American Society for Microbiology suggests that, after the wearer works out, polyester clothing actually smells worse than cotton clothing. If you want your team to avoid the post-exercise stench, a completely synthetic option may not be the answer. While cotton does decrease the smell of sweat, it is also extremely absorbent. As people sweat, the top may start to get moist and heavy. That’s sure to be uncomfortable for players when they’re in the middle of a game. So, you may want to avoid 100% cotton tops completely. Strike them off your list. Instead, opt for a blended material, which gives you the best of both worlds. Finally, you should also consider how lightweight and, ultimately, breathable the fabric is. 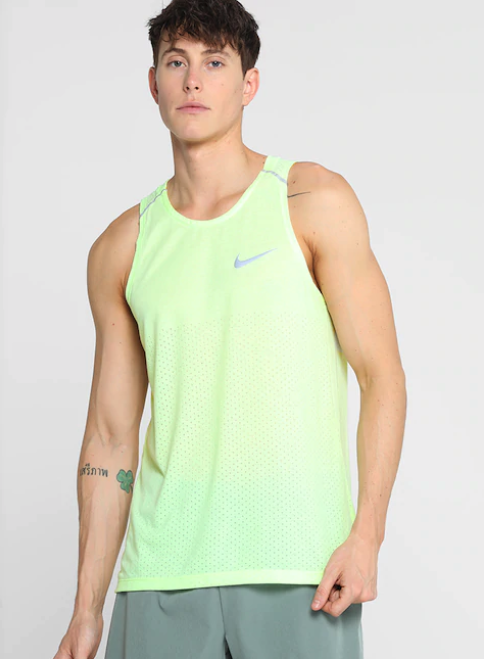 One of the most popular recent sportswear trends is the mesh look. That means that there are tiny, breathable holes in the garment itself. While this style may not be for everybody or, indeed, right for every sport, it’s certainly worth looking into! With a scooped neckline and urban racerback design, this style of workout top is ideal for most types of exercise. 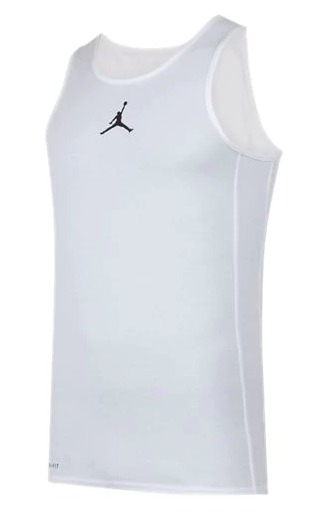 The loose-fit of the top means that the wear has a full range of movement – whether they’re playing basketball or running a race. What’s more, there’s an option to turn these products into personalised vest tops by adding a logo or print design. Complete with mesh inserts and an otherwise lightwear material blend, the alphaskin design is one of the best for dynamic sports. It has compression tech, which keeps you feeling strong and sturdy, while also being super dry and cool. 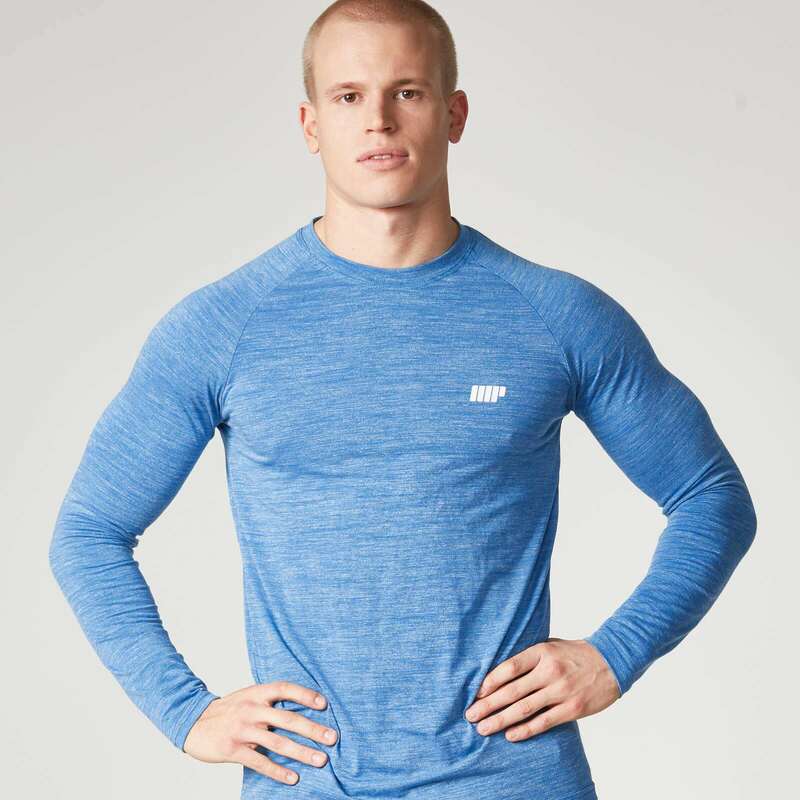 Plus, this type of tee makes the ideal base layer to your workout gear. Nice! Alphaskin tee from Adidas. Building on the racerback design, the y-back look takes things one step further. Rather than having that signature criss-cross style, the rear of the top literally looks like a ‘y’. 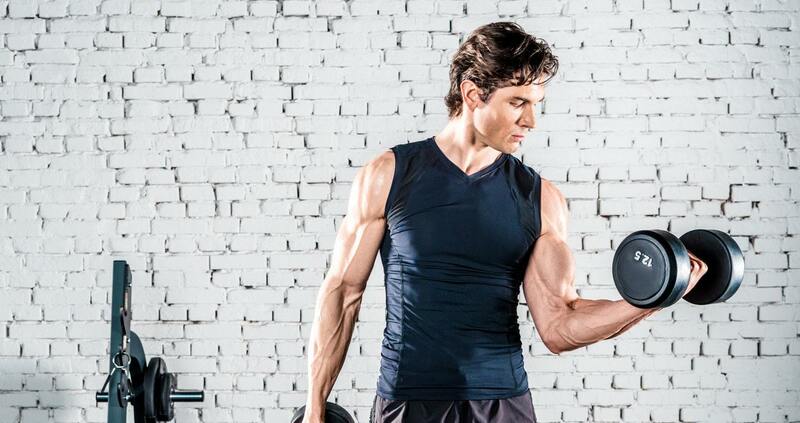 This style of workout gear is most suited to bodybuilders and those with already rippling muscles. They are highly breathable with minimal fabric. Oh, and they are also the perfect way to show off your pecs. Y-back tank from BodyBuilding.com. 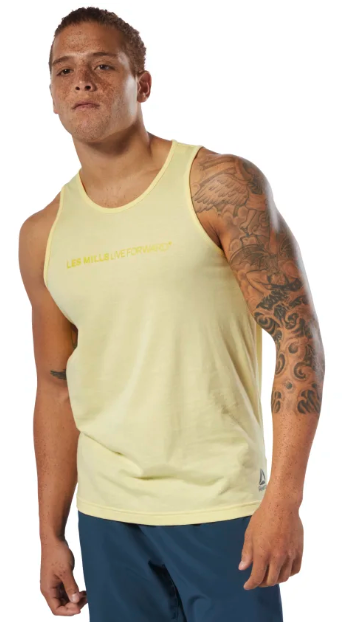 From personalised vest tops to plain white tees, the dropped armhole design has been a huge trend in recent years. This type of top can be highly functional as well since it negates having material near the armpit area. That means less sweat and irritation for the wearer, which is a massive bonus too. 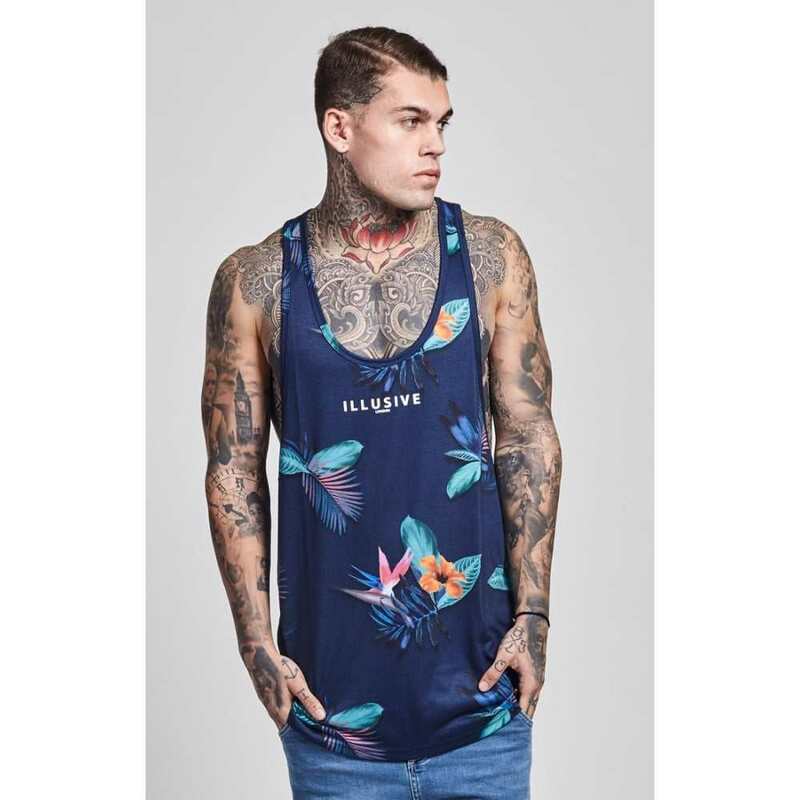 Wide armhole vest from Illusive London. Of course, some prefer a looser style when it comes to their gym gear. That’s cool. If you’re looking for something that is durable and comfortable, an oversized training top is a smart place to start. You can either opt for a large-sized tee or a baggy tank top instead. Oversized top from Gym Wear. There are few things quite as cool as a suave basketball jersey. When you’re looking for a sports workout top, why not shop like a pro? If these vests are good enough for the world’s best players then they should be good enough for you. Look for a classic jersey style along with a blended material option and you’ll be onto a winner. Muscle tanks do exactly what they say on the tin – show off the wearer’s muscles. The design is ideal for those looking to bulk up, as they are created with weight-lifting in mind. Note the thicker straps and high scoop neckline here. None of the design features will get in the way of training. In fact, they might just enhance it. 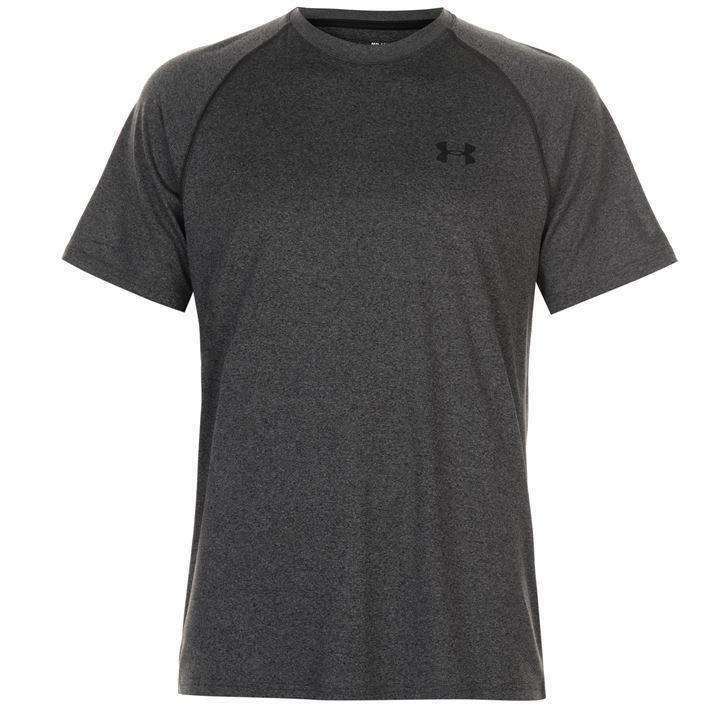 Offering both comfort and flexibility, it’s hard to go wrong with a fitted gym tee. Raglan style sleeves offer a snug fit around muscles, but also mean that the wearer can move freely. The sides of the tee are also tapered in neatly, which means that the entire piece is fashion-forward while also being entirely functional. 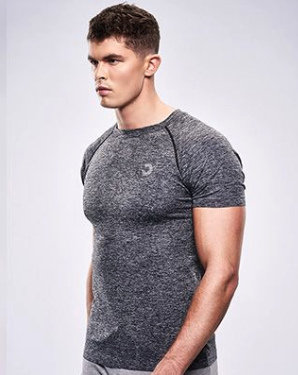 Seamless tee from Bulk Powders. If something ain’t broken, why fix it? Sometimes, the classic style is also one of the best options when it comes to sportswear. 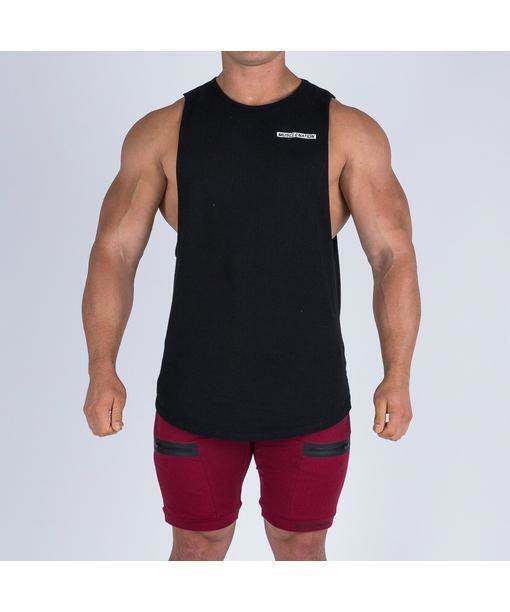 The standard tank top is neither overly fitted nor loose; it simply fits any form. Tanks also make excellent personalised vest tops, should you want to add a design to the garments. 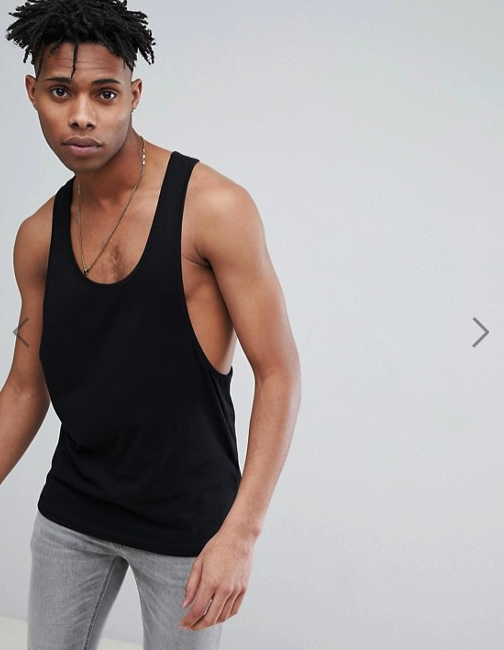 Classic tank top by Zalando. Boasting short sleeves and a ripped crew neck, a technical training shirt is a high-quality tee. While the neckline is relatively high, it allows for free movement. The arms are also quite short, which means that the wearer can train without any added interference. All in all, it’s a seriously good everyday gym top. Technical training shirt from Sports Direct. For outdoor competitions, a long-sleeve garment could be just the ticket. Look for specific training tops with sturdy, long-lasting material that’s also breathable. These types of tops tend to have a fitted design, which means that not only do they get the job done, but they also end up looking cutting edge too. Training top from My Protein. 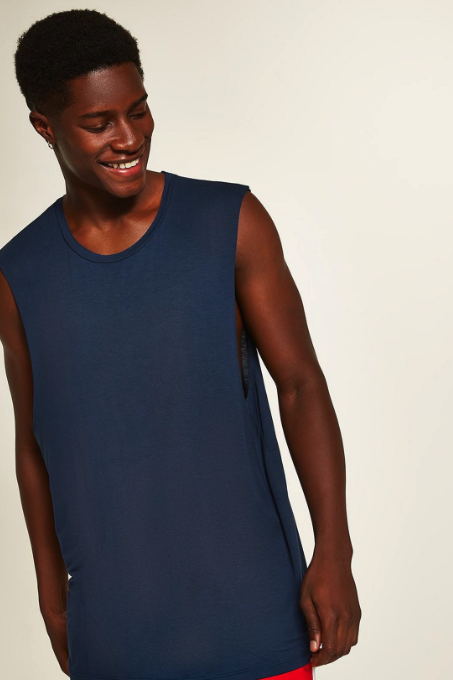 Popularised by rappers and sportsman alike, the longline vest is certainly at the forefront of fashion right now. But, the burning question is, does it actually do the job? The answer depends on what type of activity the wearer is doing. While these won’t work for full gym sessions (and could be dangerous! ), they may be okay for upper body workouts. Just make sure you don’t trip over your top! Choosing the right sports and workout tops may seem tricky, but it doesn’t have to be. So long as you consider the type of exercise, you should be able to pick a top that fits the bill. Use this guide to help you make the right decision and it should be as easy as pie! 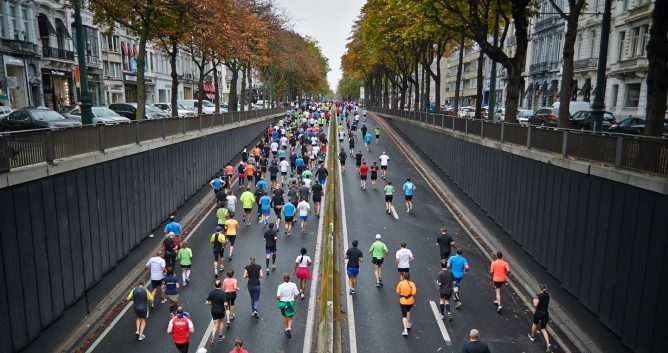 Thanks to our five years of experience in the apparel-printing industry, Printsome is able to attend the needs of anyone looking for personalised sportswear. May it be the customisation of a team’s kit or running vests for a marathon, our printing experts are ready to offer you the best option. We’ve got you covered with your event T-shirt printing!